The Nine Network and Telstra are the official broadcast partners of Suncorp Super Netball. 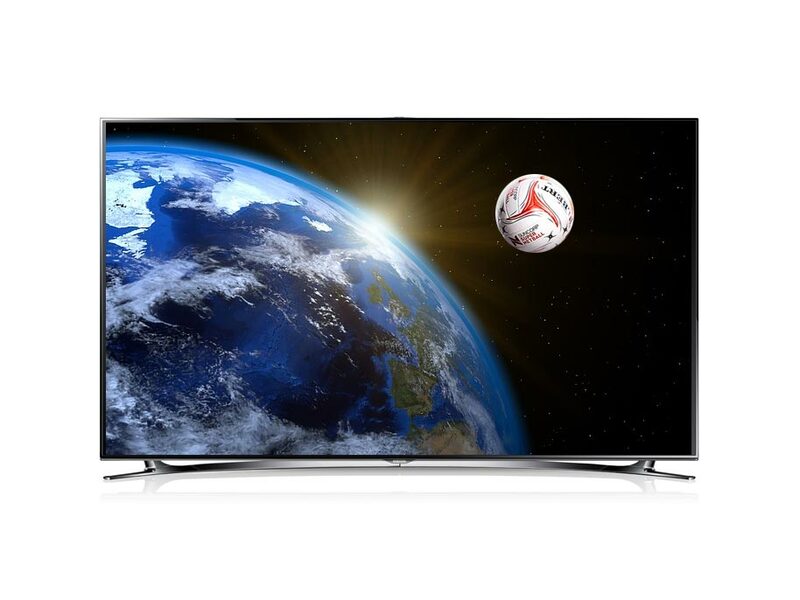 Together, they have made it possible for fans to watch every game live on television, including on demand replays. Nine’s Wide World of Sports will broadcast two games live per round in HD. In WA and SA, at least two games per week will be broadcast on the Nine Network. At least two matches each round will be broadcast live on Telstra TV. 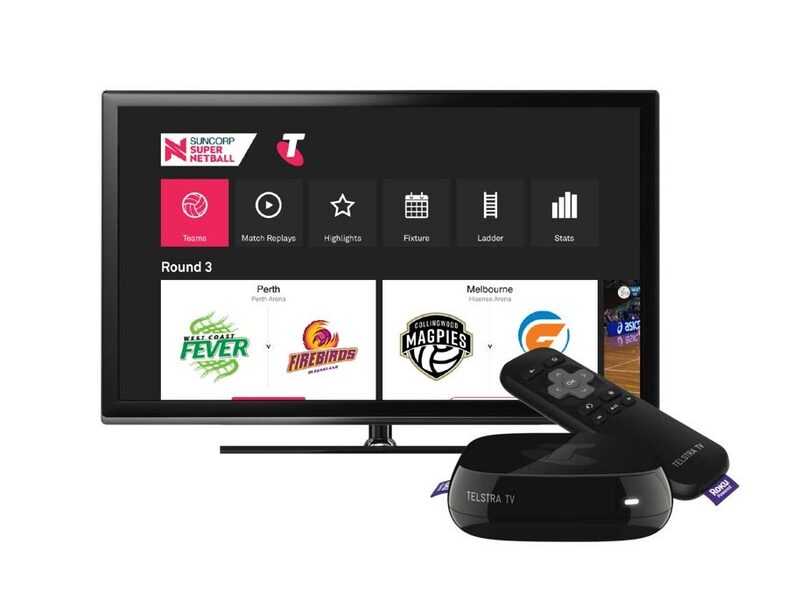 Telstra TV is Australia’s leading streaming device, allowing viewers to access a whole range of sport and entertainment – it’s exclusively available to Telstra broadband customers. All games Suncorp Super Netball games will also be available to watch on demand. Note that there will be a four-hour delay following each game for on demand replays. Subscribers can stream all Suncorp Super Netball games live via the Netball Live app. The app will also offer behind-the-scenes content, match highlights and other exclusive content. All games Suncorp Super Netball games will also be available to watch on demand. Note that there will be a four-hour delay following each game for on demand replays. 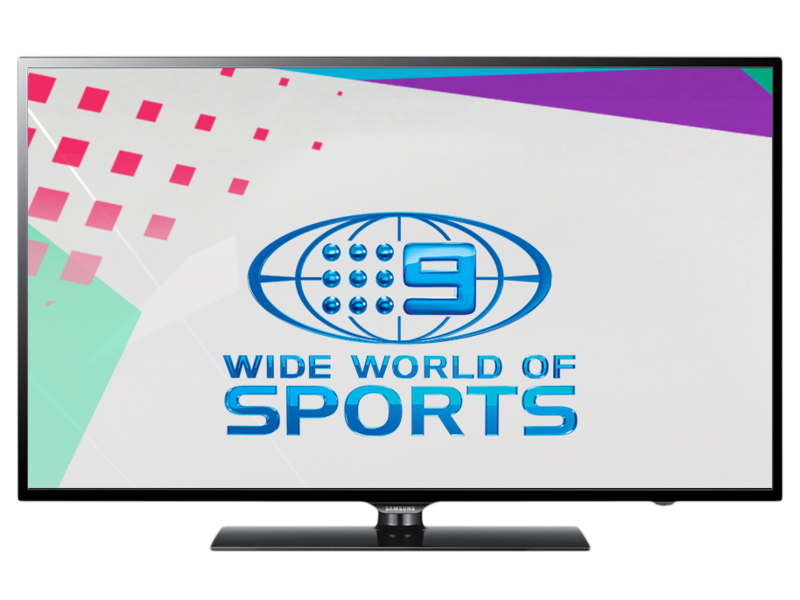 9Now will stream the two Nine games live, and all Suncorp Super Netball games will be available to watch on demand. Note that there will be a four-hour delay following each game for on demand replays. 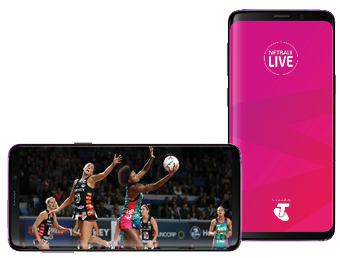 International viewers can access live and on demand Suncorp Super Netball matches with a valid subscription for the Netball Live App on iOS and Android devices. The app is available via the App Store or Google Play. Location services must also be turned on to determine the live match videos available to you at the time of broadcast.